This product is suitable for dispersing and stirring in paint, coatings, ink, adhesives, resins,etc.Can be used with Dissolver. 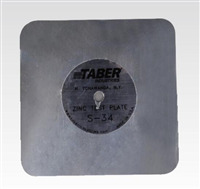 TABER S-34 Zinc plate is designed in rounded edge, thickness approximately about 0.8mm, Conform to the NEMA standard. The black polyolefin plastic sheet is the specified test material according to GB/T 9780-2013, its the replacement of No asbestos fiber reinforced cement pressure plate. Smooth and matte surface, does not contain plasticizers. 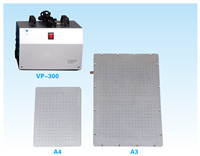 Comply with GB/T 15102-1994/15036-2001, Particle size P180. Width is 12.7 mm , length is 165 mm, backed with 3M double-sided adhesive, can be directly put on the abrading wheel, used for paint and wood abrasion test. Tinplate is required for almost all of the performance test of industrial coatings, such as adhesion, hardness, impact, flexibility, bending,drying time. Boron silicate glass bead, good quality in toughness and wear resistance, chemical stability is good. PH 7.2, suitable for medium & low viscosity materials grinding. The 95# Zirconium beads has good quality in roundness, surface, light, density, intensity, inert, hardness. 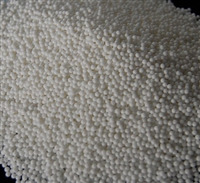 It is perfectly fine spherical grinding medium which has stable performance, strong acid, strong alkali resistance. Form a complete set for small type agitating、sand mill. Made of stainless steel with jacket structure.